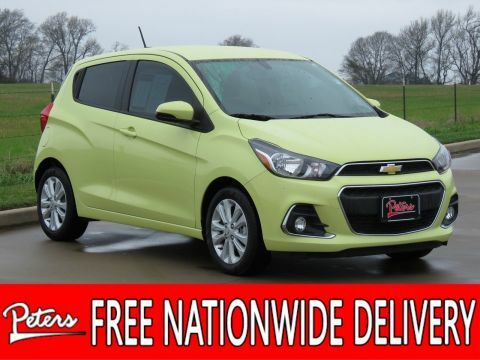 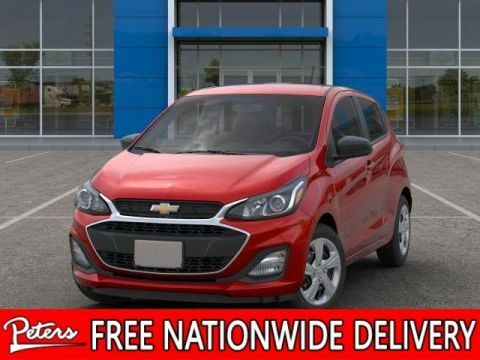 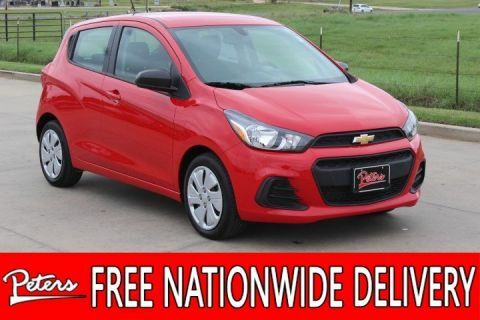 **FREE NATIONWIDE DELIVERY AVAILABLE**CALL OR EMAIL FOR DETAILS** MUST QUALIFY FOR GM CONQUEST INCENTIVE.Silver Ice Metallic 2019 Chevrolet Spark LS 1.4L DOHC 30/38 City/Highway MPGLet the team at Peters Chevrolet Chrysler Jeep Dodge Ram Fiat introduce you to an entirely new kind of car-buying experience. 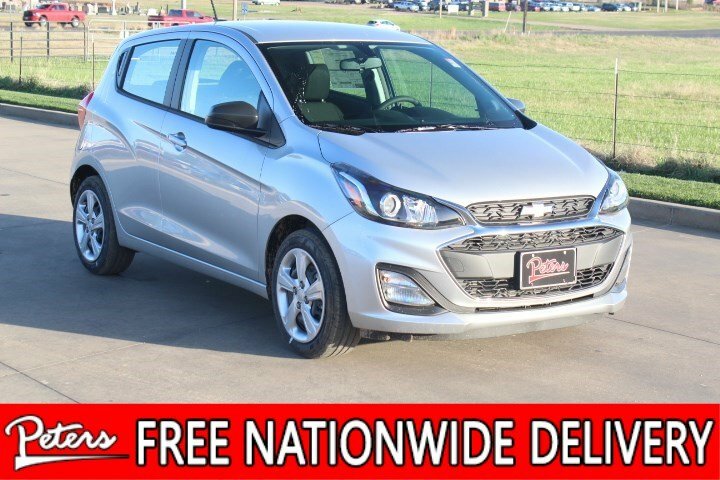 We have over 1000 new and 500 pre-owned vehicles to choose from. 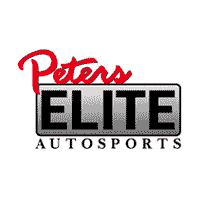 Come see us, call us or visit us at www.peterscars.com!